Managing files is never an easy task if you are not extremely tech-savvy, and sometimes might even be a nuisance when you are not equipped with the right tools. Imagine trying to weld a wire or something but you don’t have any flux covered electrodes – it’s just not gonna happen and you might even end up getting burned. If you fall under the group of people that aren’t very versatile with their technology and apps, this article just might be the turning point for you, as we will guide you through the most basic and those a little bit more advanced mobile apps on the market! File management starts with good perspective, meaning that you can engage the file more easily with good view of things. Dropbox is a good place to start as it handles your documents in a very user friendly manner. You can look through your files and folders as well as search by typing the filename in the search bar. Best part about this app is that it is completely connected with whatever computer you want it to be. By connecting Dropbox to your email address, and simply by having the app on your phone and computer, you will be able to move your files around with no problems. 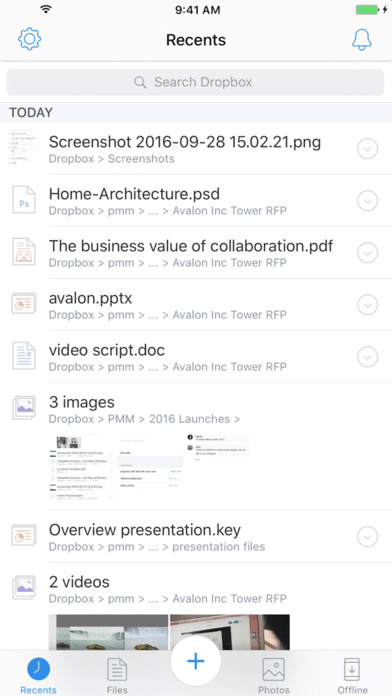 You can upload files to your Dropbox from both your phone and computer, and that’s the real beauty of Dropbox. Think of it as a big storage for files that you can access from both desktop and mobile devices! A suitable replacement for Dropbox is Documents 5 – another great document management app that has basically identical features to Dropbox other than its integration. When compared to Dropbox, Documents 5 is nowhere close in the number of apps that it has integration for. While Dropbox is integrated into almost any document management app, you won’t find that to be the case with Documents 5. For starters, we would recommend you dabble with Dropbox first if you want to get a sense for what file management apps should look like. 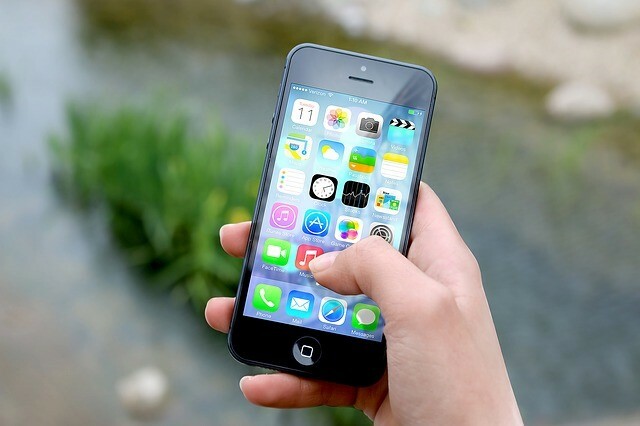 If you already have experience with these type of productivity apps then feels free to try out and even suggest other apps that you think might be a suitable replacement! If you happen to have problems with tracking your emails, especially if you happen to have more than one email address then myMail just might be the app for you. 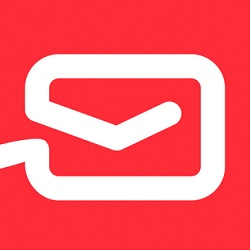 This app enables you to manage all your email accounts at once. It can either be Hotmail, Yahoo, Gmail, AOL, Outlook, iCloud,, Live, or other. myMail keeps all your mail safe and password locked in one place. Communication becomes fast, light and mobile-friendly. It also lets you preview, read, reply and forward your messages as well as add and view attachments. Many of us have problems with tracking down our day-to-day obligations and small work chores. You will be happy to hear that with a few apps you can vastly improve your own productivity and tracking skills. With Any.Do you should have no such problems. Create to-do lists and write down your daily tasks in order to complete them and become more efficient at doing so. Any.Do has a handy feature that reminds you about the tasks in front by setting up an alarm for upcoming events such as meetings and similar. You can also work with other members of your team with shared lists and assigned tasks, for increased productivity. If you are not a fan of this app, then perhaps you should give Agenda a try, since this app is much simpler and more user friendly. A noteworthy feature that Agenda offers is the display of week numbers. That way if someone asks you what did you do on the 49th week of 2017 maybe you’ll have an exact answer for them! What happens when you have a file that is not the format you need it to be – you convert it of course. 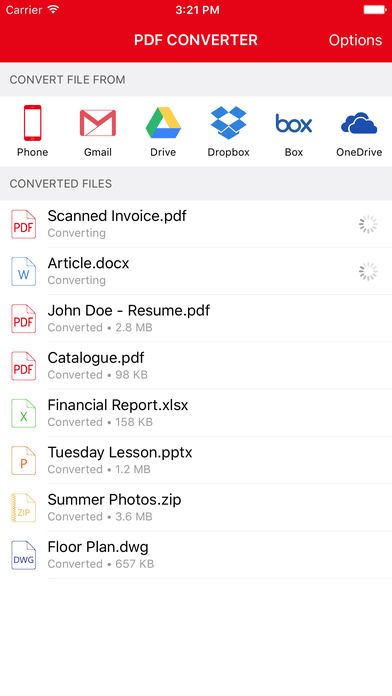 One the best app for that just might be PDF Converter Ultimate, which just recently came out and made a huge boom on the productivity side of the app market in its first few months. This app lets you take any file, no matter the size or complexity, and convert it to your desired format. There are 6 basic types of conversion available: Text, Word, Excel, Image, AutoCad, PowerPoint and PDF Creation. What this means is that you can convert your files from PDF to most common Office formats, as well as create PDFs. The free version converts instantly so you don’t need to worry about the conversion time and speed. You can also import files from your Gmail or Dropbox, or any of the other 3 cloud services that are integrated, with the possibility of importing files from iCloud coming with the next update! Another thing that is important to note about this app is that it comes from the Cometdocs development center, which is well known for it’s quality conversion apps for quite a while now. There really isn’t any need to suggest an alternative to this app given that its interface is extremely user friendly, the app is easy to navigate through, it does its job faultlessly in 95% of cases, and everything about it is pretty self-explanatory. Let us know what you think about these mobile apps by leaving a comment down below! If you had any experience with the above mentioned mobile apps, please feel free to comment on the appropriate app store. Also we are looking forward to hearing from you if you have used some other related mobile apps!